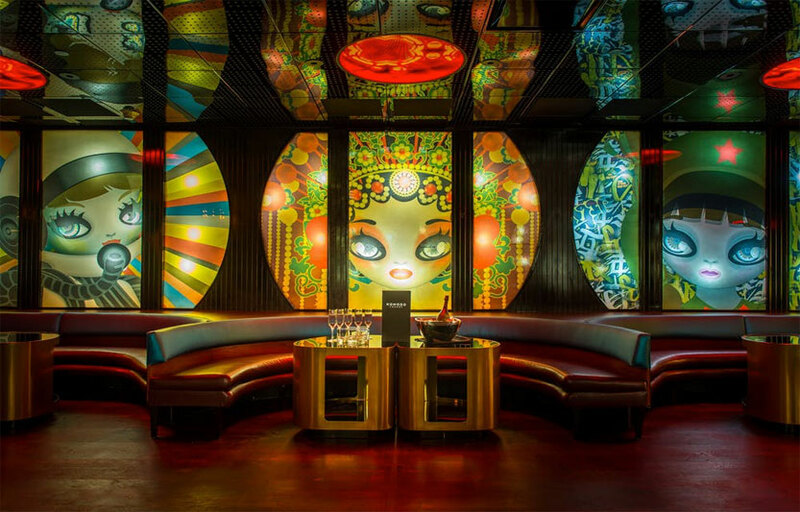 David Grutman, the powerhouse behind Miami Beach’s LIV and STORY, has taken the third floor of his popular Pan-Asian eatery, Komodo Miami, and turned it into Komodo Lounge. 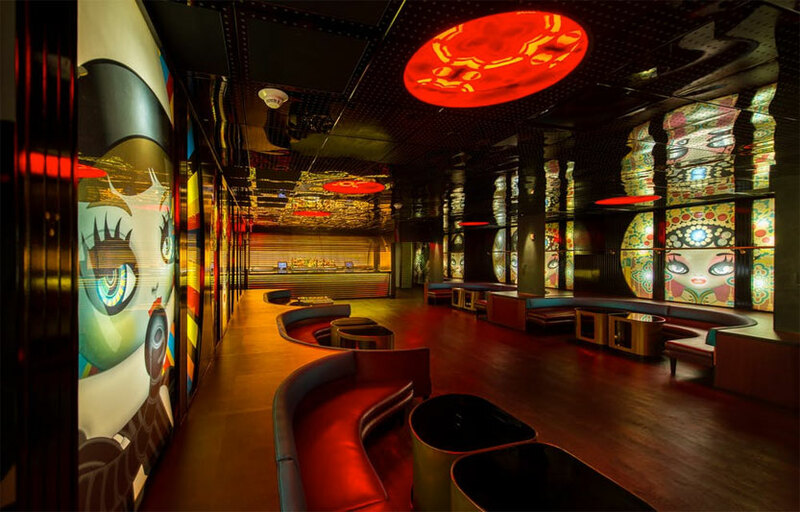 The intimate nightlife venue boasts a full bar, bold aesthetics and special weekend programming. 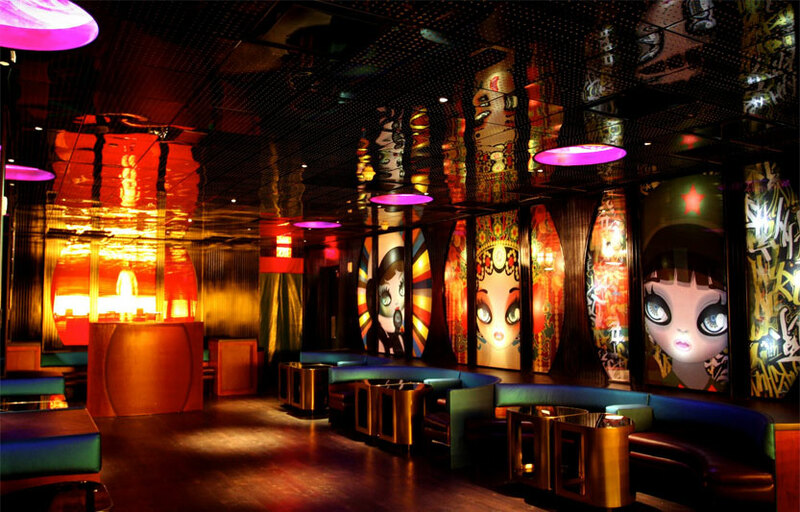 The hip space is full of trendsetting art work including unique pop art inspired decor by renowned artists such as Mari Kim and Hebru Brantley. To no surprise, Grutman has top tier musicians and celebrities perform, as well as both big time headliners and up-and-coming DJs who drive the Lounge’s weekend programming. Komodo Lounge is located on the third floor of the Komodo restaurant. Valet is $15 but recommended since street parking is very limited. Menu features unique cocktails you don’t want to miss! Where is Komodo Lounge located? Komodo Lounge is located near the Flamingo Theater at Brickell. How much is cover charge at Komodo Lounge? Komodo Lounge does not have general admission on most days. How long will I have to wait at Komodo Lounge? When is Komodo Lounge open? Komodo Lounge is open on Fridays and Saturdays. What are the best nights to go to Komodo Lounge? What is the dress code at Komodo Lounge? How much do drinks cost at Komodo Lounge? Expect to pay $17 for cocktails. What kind of music do they play at Komodo Lounge? Komodo Lounge features mostly open format. Where can I find an list of upcoming events / DJs at Komodo Lounge? 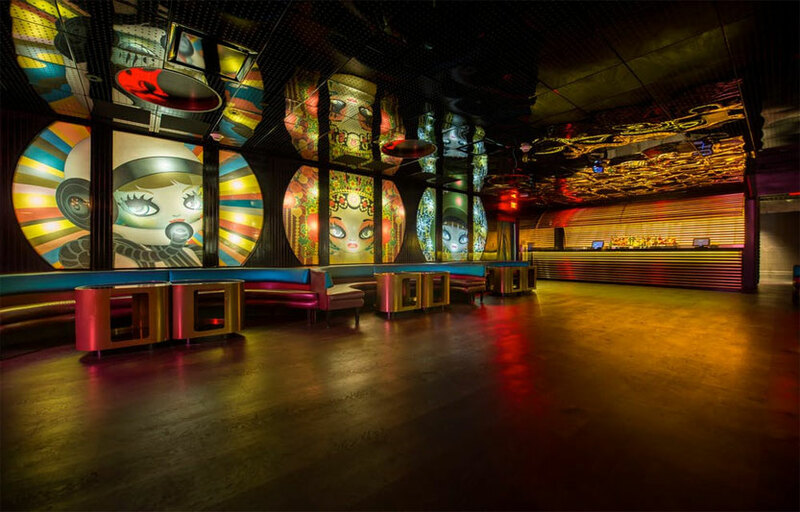 You can download the Discotech app to see upcoming events, and book tables for Komodo Lounge.